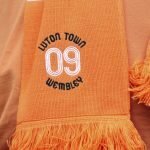 Back in August, Luton supports had a dream that their side could achieve back-to-back promotions. That dream is now a reality with the Hatters racking up another away win, on Saturday, away to Bristol Rovers. The 2-1 win, courtesy of goals from James Collins, back from international duty with the Republic of Ireland, and Luke Berry stretched the Hatters unbeaten run, in League One, to a phenomenal 27 games, a club record that may, in all honesty, never be broken. Indeed, it now appears that Luton’s main rivals for the title are Sunderland who have 3 games in hand and if they win them all could close the gap to just to 4 points, but, as they say, it’s better to have the points in the bag. 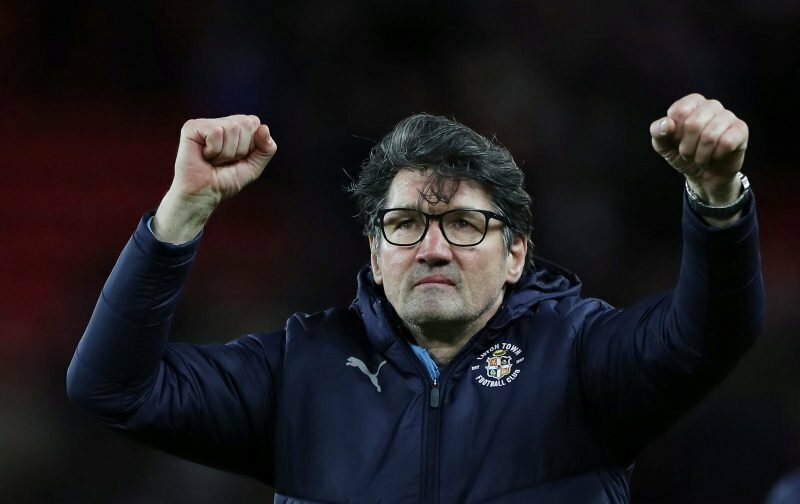 With promotion being so close, Mick Harford will be urging his squad to take each game as it comes, but you get the impression if the Hatters can take maximum points from their next two games, at home to Blackpool and then away to Charlton, the job could be almost done. It’s nerve-racking for the Hatters support but damn enjoyable at the same time.